I hit Uncle Sam’s Saloon for Taco Tuesday. The carnitas were delicious. 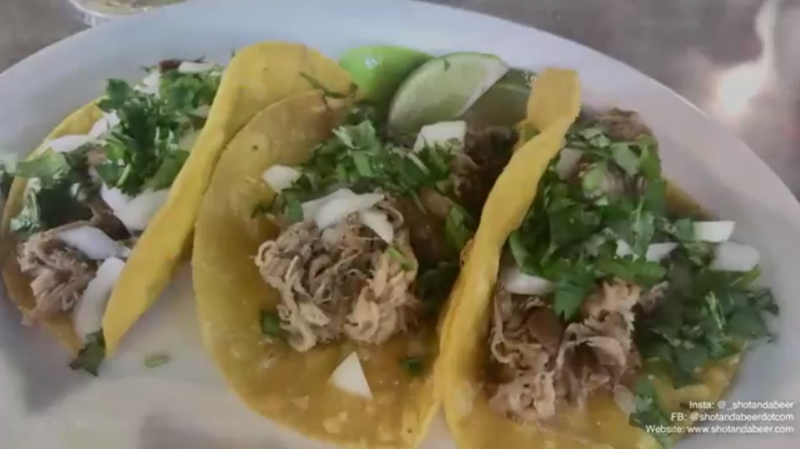 If you haven’t had them, and aren’t quite sure where to go for damn good tacos in the Tri-Cities, put Sam’s on your list. ﻿I made a run to Fresh Out of the Box in Kennewick. This time I decided to catch it on a little video. If you’re looking for some of the best Asian Fusion food in Southeastern Washington, you’ll find it here. 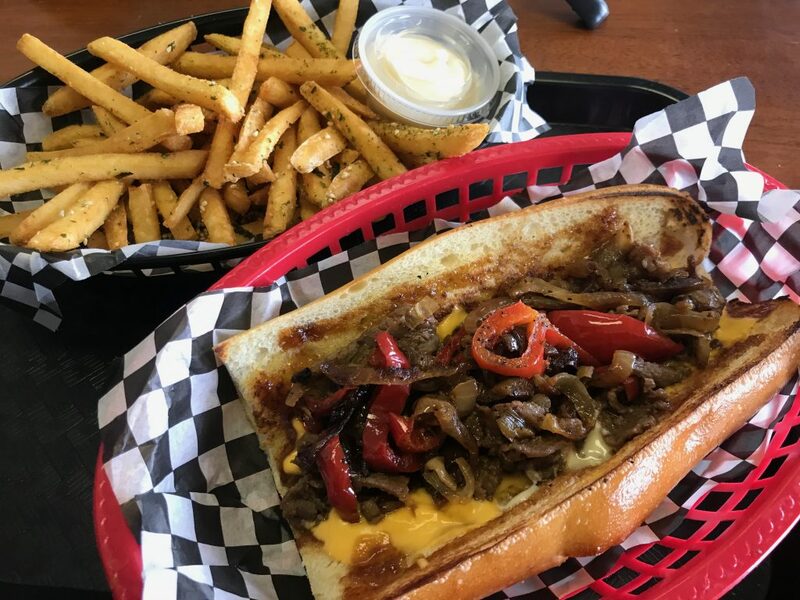 The Philly is legit.